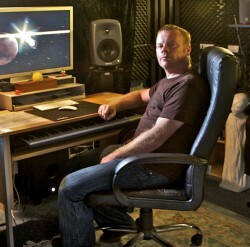 Over the following ten years he gained a reputation for producing and releasing Trance music and got to work with and remix many interesting and respected artists. Steve recorded under several different pseudonyms, most notably “Digger”. He worked for a number of different labels including Kickin records, Slip n Slide, Sun up and Nice n Ripe. In 1999 he went into partnership with well known house music producer Grant Nelson, to form hard house and trance label “Casanostra”. 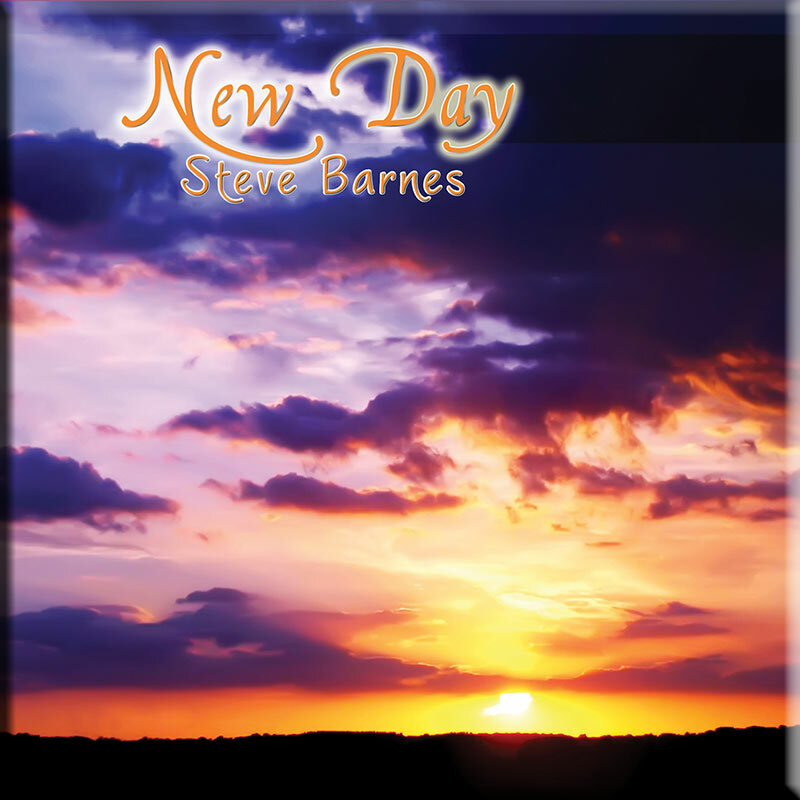 Steve Barnes embarked on his love affair with music when, as a schoolboy, he watched an episode of Blue Peter in which Mike Oldfield record the theme tune to the show, playing all the instruments himself. Steve later remarked that It was the coolest thing he had ever seen and from that day forward, music has played a large part in his life. After a six year spell in the army as a bandsman, during which time he got to play music and see the world, he moved to London in 1992 and soon fell in love with the thriving dance scene.